Viezu is happy to announce support for tuning the 2.0 D-4D and 2.2 D-4D engines found within the Toyota Avensis. 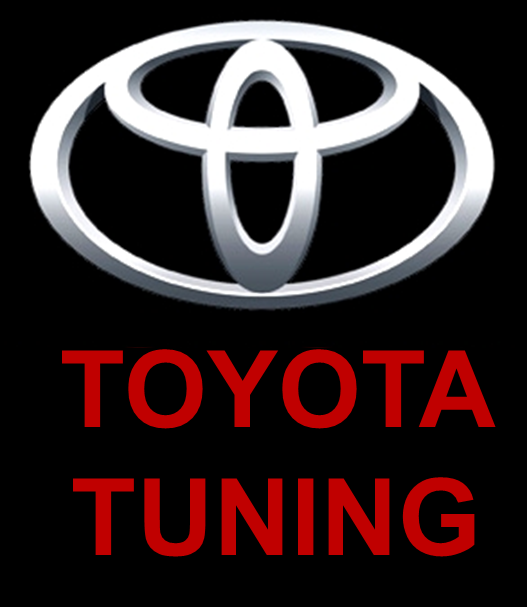 This, along with our wide support for other Toyota models and engines, is a huge breakthrough within the tuning world with Viezu Technologies being one of the first to offer mass support for the Toyota marquee. Toyota Avensis now supported for tuning with Viezu Technologies. Using our state of the art tuning equipment connect to the vehicle?s on-board diagnostic port (OBD port). Using this we can detect the software variant currently loaded onto the vehicle to which we match up to our large in-house database of vehicle original files. From this we take the original file that matches your vehicle and then tune to your requirements. This is then loaded back onto the vehicle back through the OBD port ready for you to drive away and enjoy. Our tuning equipment allows for tuning via your vehicle?s OBD port allowing for risk free tuning. For more information please e-mail info@viezu.com or contact us on 01789 774444 to discuss this service or any further information on what a tune can do for your vehicle.